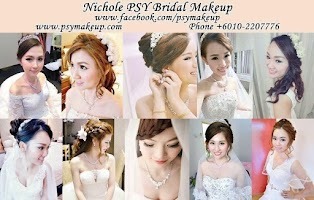 Interestingly, the most popular venue for weddings are not the most luxurious and expensive. Private venues with the perfect ambiance for a romantic event are the most sought-after and searched. This list is chosen according to the blog post's popularity on WedResearch.net in term of number of views. Leading at number one is the English-themed canopy garden wedding venue, Duchess Place with over 50k views to date. 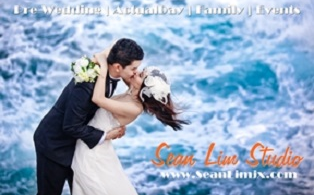 For beach wedding, it is the special vibe at Lone Pine Penang that captures the hearts of many brides & grooms. A bungalow with a huge covered canopy extended on to the lawn, Duchess Place is absolutely beautiful. 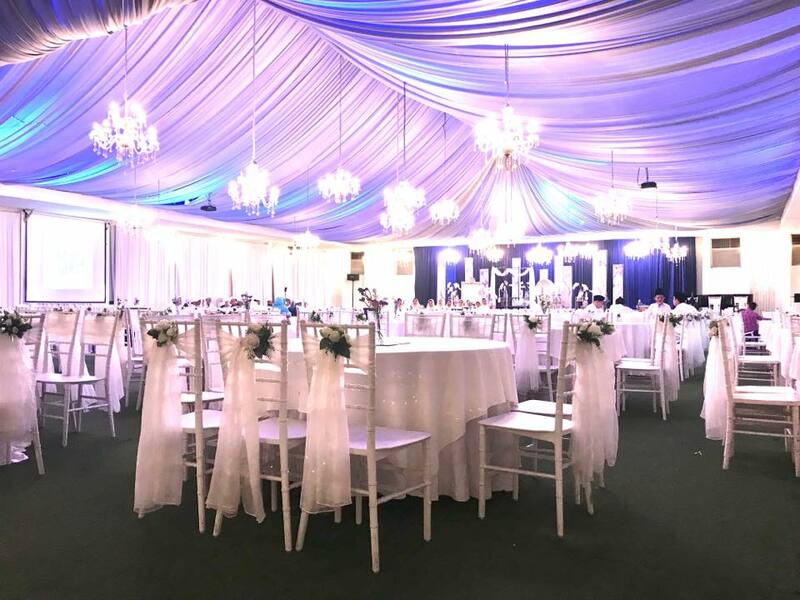 It looks luxurious on the inside, with chandeliers and the all white tables/chairs setup, this venue makes a lovely garden or English themed wedding. The downside is the inefficient parking management. 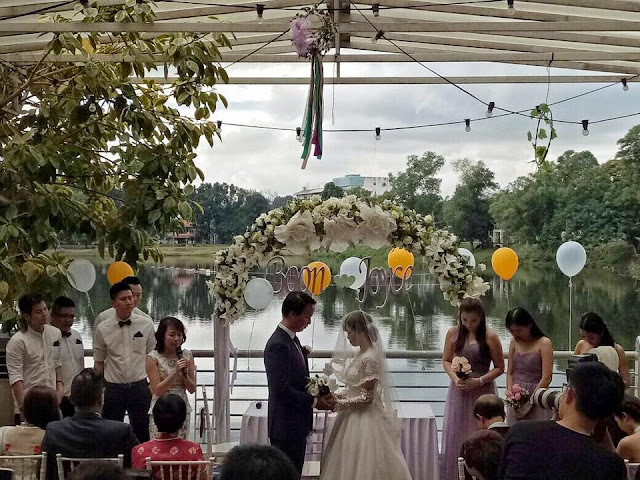 This is a very popular wedding venue due to its ballroom setting, with the flexibility to choose from the highly-acclaimed food from Tai Thong's Spring Garden Chinese Restaurant, the Malay, Indian or Western Menus. It is located within an exclusive golf resort with ample parking space. Garden wedding options are the Outdoor Spanish Courtyard or the Poolside Terrace. 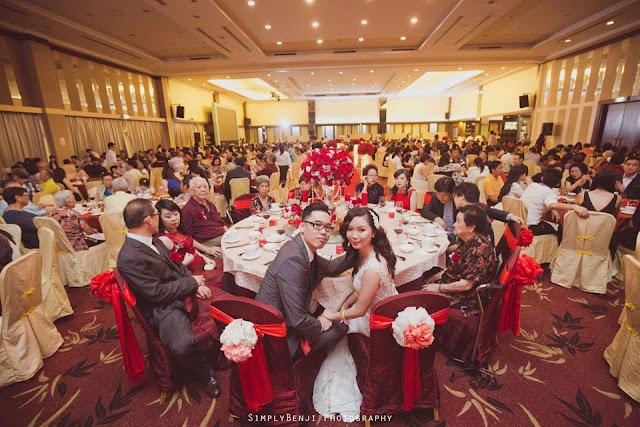 Popular wedding venue due to its ballroom setting, ballroom capacity is up to 620 pax, is divisible into 300 pax smaller ballrooms. Tropicana Resort. Lakesight's outdoor open space overlooking a pristine lake view, decorated with a romantic chuppah, simple yet beautiful rustic decorative is an ideal place to hold your ROM ceremony and intimate wedding reception of 150 pax. 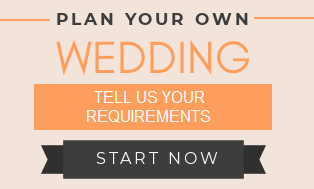 Organizing a small scale wedding is much more personal, you can design a menu that include everyone's collective favorites and can reduce the cost. Located 35 km from downtown Kuala Lumpur, Tanarimba offers a mountainside of majestic peaks, valleys, crystal clear streams, pristine rain forests and waterfalls. Enjoy the cool, fresh mountain air, with temperatures ranging between 20°C to 25°C. The Visitor Centre, which can seat 250 people, looks incredibly beautiful with the many rows of fairy lights hanging from the timber ceiling. As you pass through the Tanarimba gates, you will be greeted by the spectacular timber structure of the Visitors Centre. The perfect fairy tale wedding. 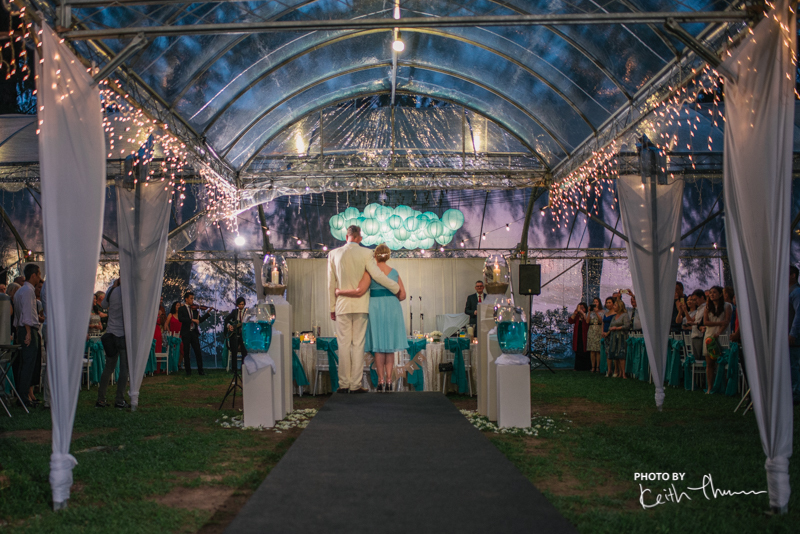 Photo by The Wedding Barn Gallery. 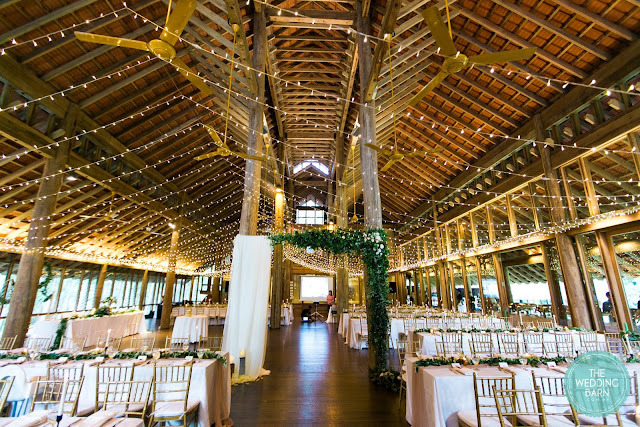 The ambiance of this venue when lighted up at night will blow you away. 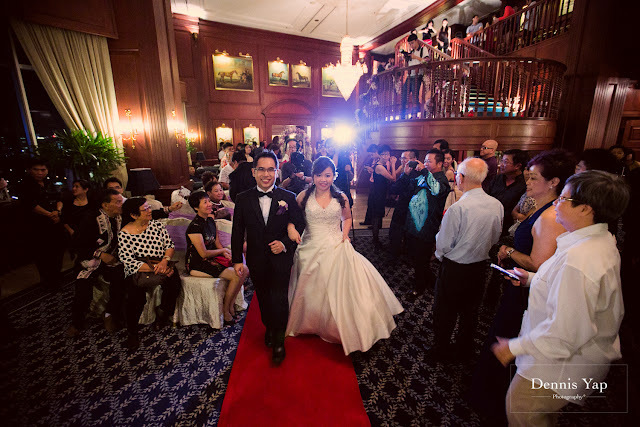 Just by looking at the photos, one could already feel the excitement and the love in the air. Very pleasant environment no question. 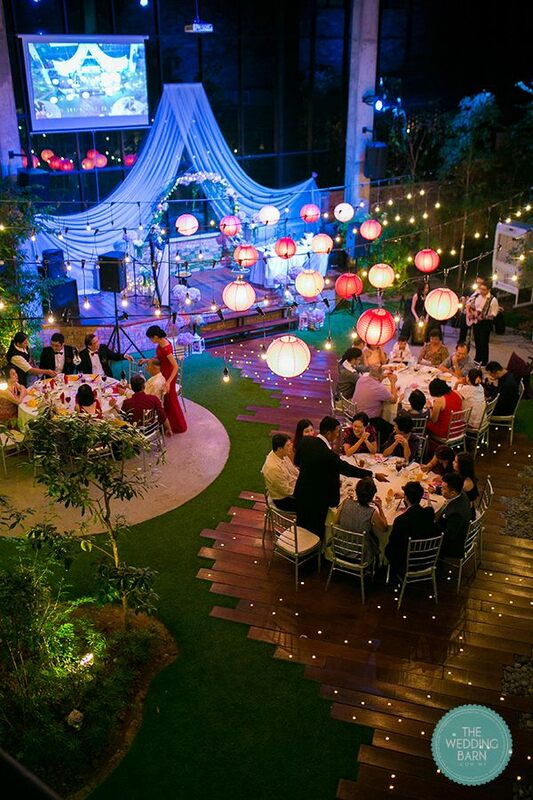 The guests will be surrounded by nature, trees and beautiful ornaments all over. As it is an outdoor event, do plan for sufficient cooling systems to ensure a comfortable celebration that will be remembered for a long long time. 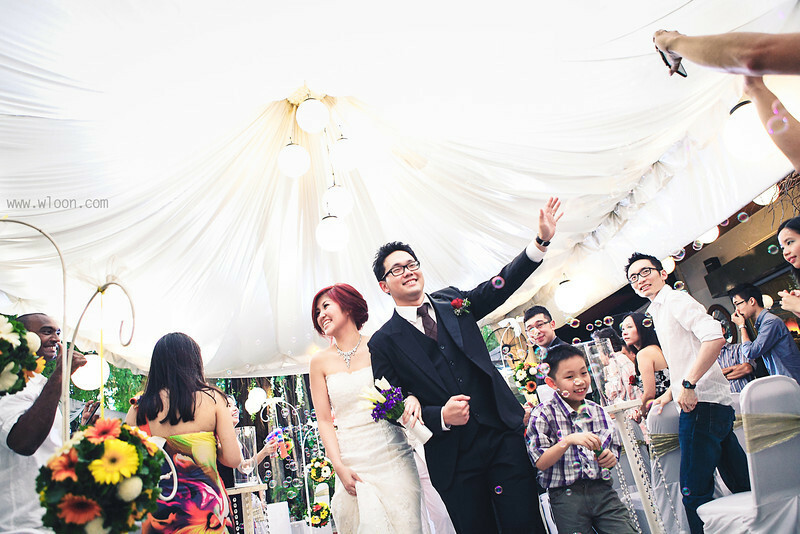 The advantages of holding your wedding at The Club Bukit Utama are the two-storey parking lots, pre-dinner cocktail party can be held at the pool side area, the reception hall that gets the view of the club's extensive swimming pool, is a cosy, pillarless, big, beautiful hall with hotel standard table cloth+chair covers. If you rent the hall, you can source external caterers or from their own restaurants such as Extra Super Tanker Chinese Restaurant. You can have your wedding banquet at the penthouse floors of the Amoda building, which has panaromic views over the KL city. 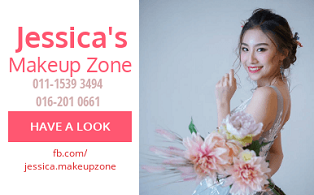 Due the constraint of space, the main hall (ground floor) can only fit up to 150 people, the remaining tables will be at the mezzanine floor. 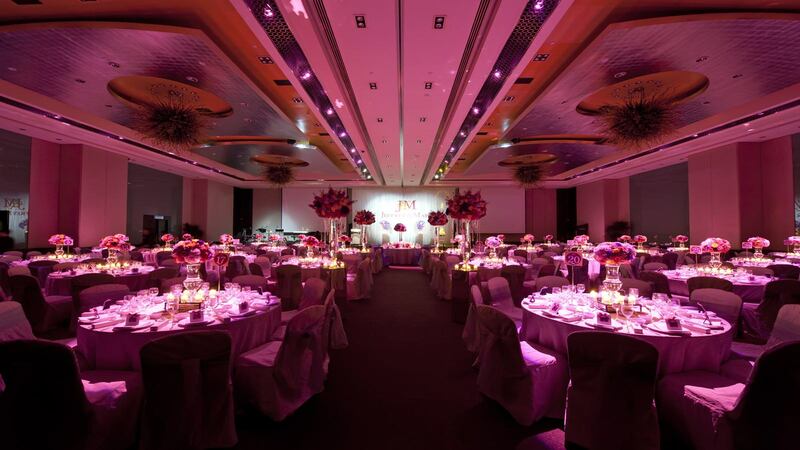 Its banqueting facilities can cater up to 300 people. 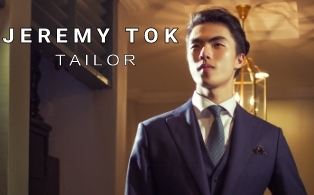 An 8m high ceiling, extensive use of locally crafted nyatoh wood paneling, the elegant cantilever staircase, traditional English-style setting and the glass perimeter are some of the Club's outstanding features. The hotel's Grand Ballroom's stylish interior and fascinating smart ambient lighting, complete with hand-blown crystal chandeliers, provides the perfect touch for an elegant entrance. Westin KL's fusion dishes are interesting, very appetizing, and well presented. 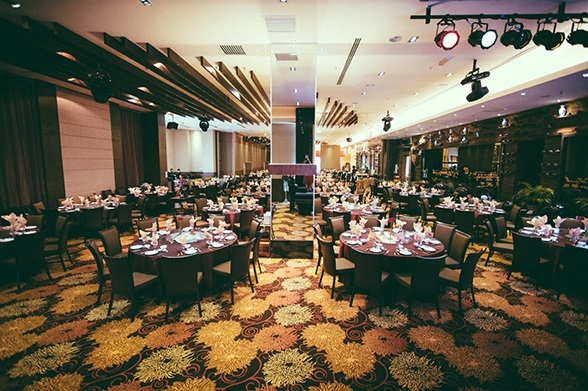 Four-star Vistana KL by YTL Hotels is a highly recommended wedding venue option for its value-for-money wedding package from RM800++ that comes with free decorations, personalised wedding backdrop, PA system, ice sculptures, corkage waiver and pre-dinner poolside cocktail hour arrangement. The biggest ballroom (Manjung) has two pillars which raise some concerns. 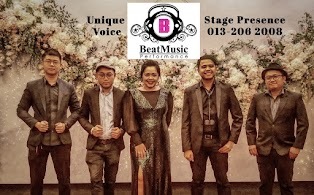 The Sime Darby Convention Centre (SDCC) located at Bukit Kiara, KL offers hotel standard service, food and ambiance with more attractive prices. No fuss with parking at all as the space is huge with many parking bays. There are 3 function rooms located at the Rooftop Garden offering breathtaking views of the TPC Kuala Lumpur’s golf course. 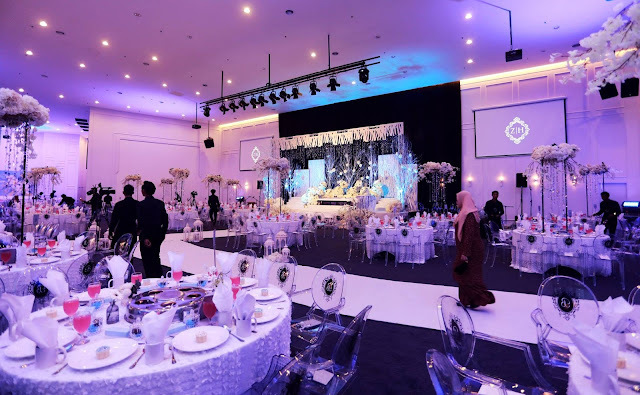 The Grand Ballroom which has been refurbished in 2015 comprises a column-free area to accommodate 1500 guests and can be divided into three smaller rooms for banquets. The wedding food served at Jaya Palace is worth the price you pay for as it is cooked with good, generous ingredients, scallops are big. Dishes served during wedding banquet were fresh & tasty. Service is good too. Some people find the place and arrangement of the tables rather cramped up but cozy. 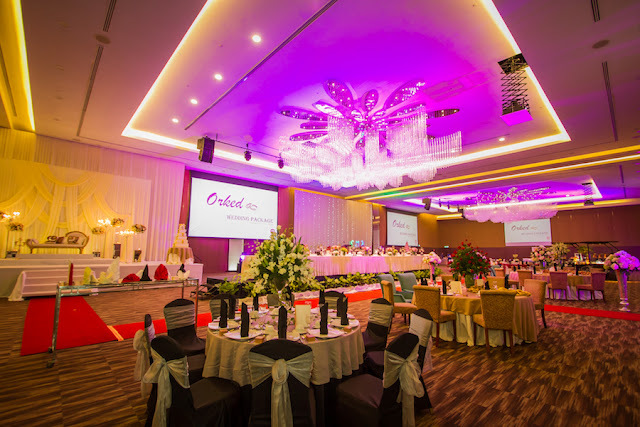 The banquet hall was refurbished in 2014 giving it a new, more modern with darker tones, spacious look. Be impressed by the restaurant's 3-storey big structure. 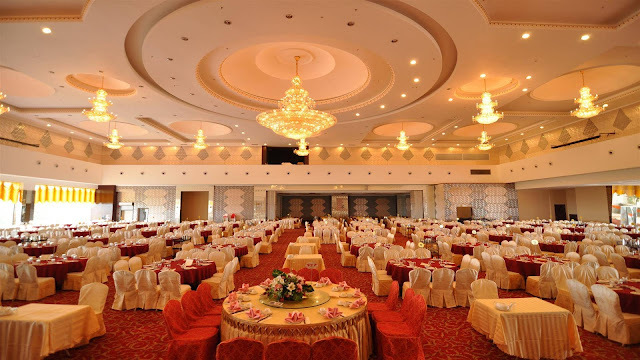 There are ballrooms and halls of different sizes and designs for private weddings, non-walk-in-patron-sharing, decorated with the most auspicious of colors; gold and red. It has quite a reputation for its good quality food in big serving with great price. The BoraOmbak Marina Putrajaya is situated at the marina offering a relaxing view of the lake and its surrounding. The floor to ceiling glass windows of the decent sized ballroom gives way to natural light which can brighten up the wedding celebration held during the day. It is a lovely carpeted hall with modern decorations, classic white wall panels, tall window artwork, ambient and stage lights. The French Chic Minimalist concept ballroom at Bora Ombak Marina keeps your wedding decorations effort to the bare minimum. Glasshouse is a spacious urban architecture nestled amidst the hilltop surroundings of Seputeh, right in the heart of KL, floor to ceiling glass panelling and versatile floor plans ensure comfortable seating. Your wedding guests can admire the property's sun kissed lawns in the afternoon and moonlit evenings from the comfort of a fully air-conditioned space through the glass windows. 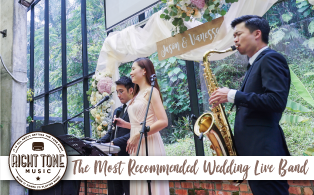 Your wedding guests can admire the indoor sun kissed lawns in the afternoon and moonlit evenings from the comfort of a fully air-conditioned space through the glass windows. Photo by The Wedding Barn. 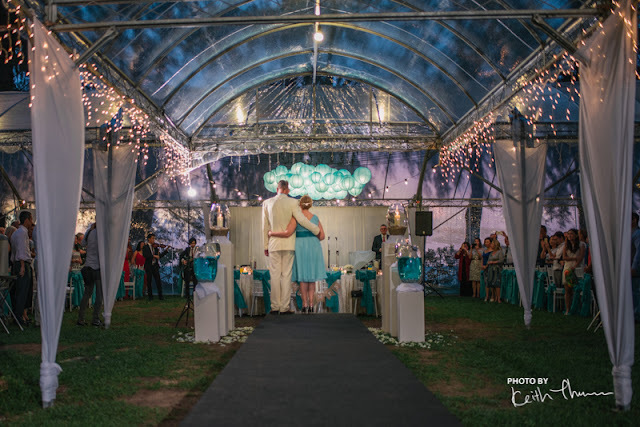 With its rolling lawn which fringes the sandy beach and sea beyond The Garden at Lone Pine Hotel is a charming venue for your wedding ceremony and reception. There's something really magical about saying 'I do' against the backdrop of the sparkling sea with the setting sun as witness and the graceful Casuarina trees as the audience.